The best bed begins with a solid bed frame. 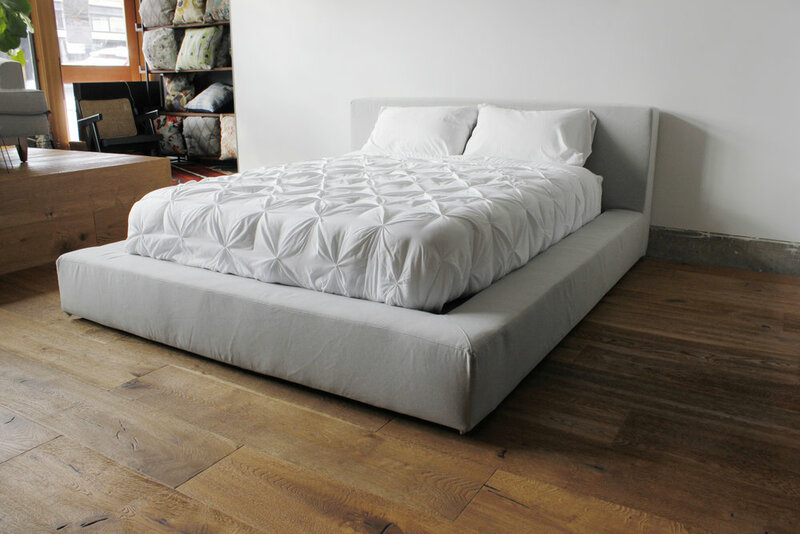 Our designs provide soft head boards and foot boards padded with fabric to provide a quiet rest. We build every frame size from twin to king and finish in your custom color scheme. 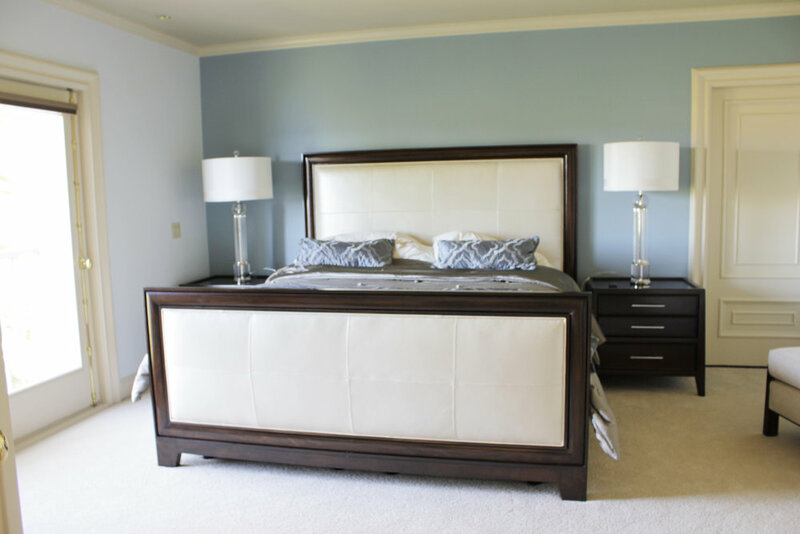 Whether you need a bed for yourself, your kids or guests, we can build one to suit any need.